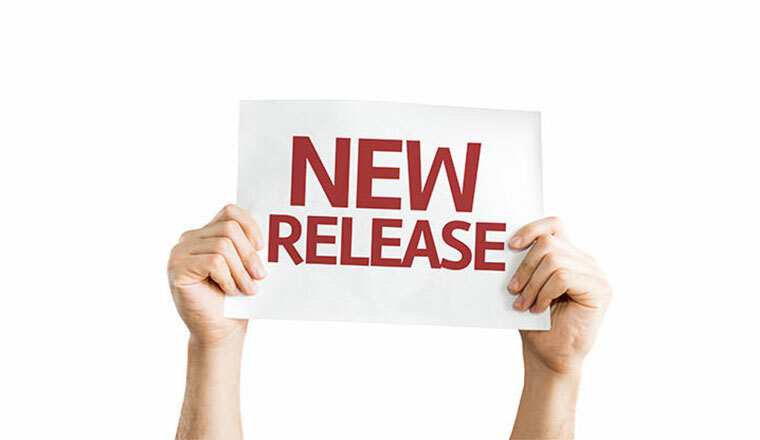 Home / Blog / Product News & Updates / New LTS Release: OroCommerce 3.1 LTS is Now Available! 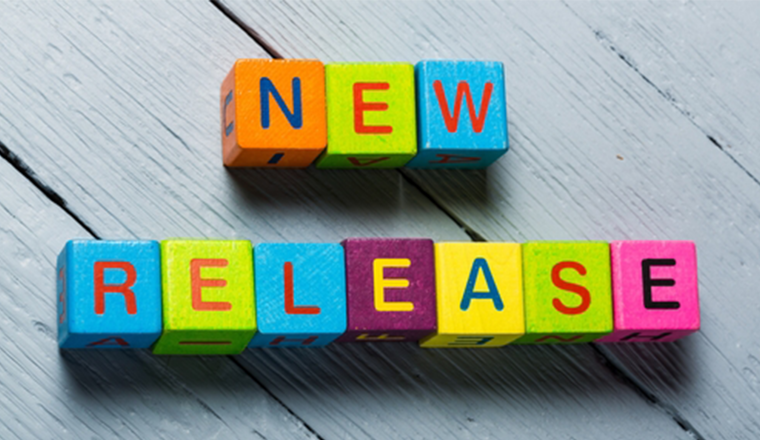 New LTS Release: OroCommerce 3.1 LTS is Now Available! We’re delighted to announce that the new OroCommerce 3.1 Long-Term Support release is now available for download! 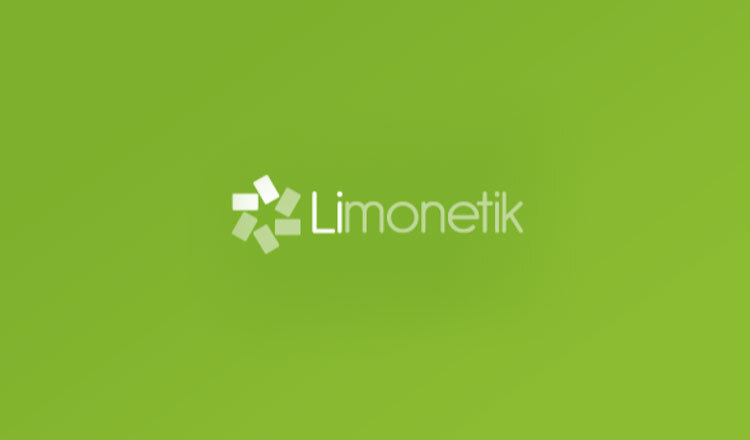 This release is powered by the latest Symfony 3.4 LTS and provides plenty of new features and improvements. OroCommerce applications can now be run on PHP 7.2. Sorting and filtering of items on storefront can now be limited to the product families and product attributes that are actually available for the specified criteria. This declutters the filter panel and simplifies the user experience. Responsive design and swipe actions have been added to the storefront grids to improve UX on mobile devices. We also improved the performance of product grid rendering. To improve the search function for configurable products, the system now takes into account all product variations when performing search queries and applies additional filters to the result set. The option to register during checkout has been added to the guest checkout workflow. The checkout performance was improved significantly. We also updated the single page checkout workflow templates to reduce the number of synchronous and asynchronous web-requests as well as implemented additional server-side performance optimizations. We have added variables for all order totals so that an order confirmation email may now include all the data displayed to the customer during the checkout. These variables may also display totals in different currencies, allowing the customer to see their order details in the currency of the checkout in case it differs from the base currency. The customer consent management and collection functionality, which was available as a separate extension for OroCommerce 1.6 LTS, has been seamlessly integrated into all checkout workflows and is now available in OroCommerce out of the box. Locale-related configuration options have been reviewed and simplified to streamline the installation process as well as improved the configuration of a multi-language setup. Various improvements to existing features have been made when multiple languages are enabled in the system. Both storefront customers and back-office users may see the content in the language and format according to their language preferences and locale settings. Management Console has been completely redesigned to give it a contemporary look & feel as well as an improved UX design. The new “Case-Insensitive Email Addresses” configuration option allows the system to accept different capitalizations and recognize them as the same email address during the registration. Sales quotes for guest buyers (i.e. buyers not logged into the website) can be shared with potential customers without requiring prior registration in the system. Sales quotes can be now shared with guest buyers (i.e. buyers not logged into the website) without requiring their prior registration. 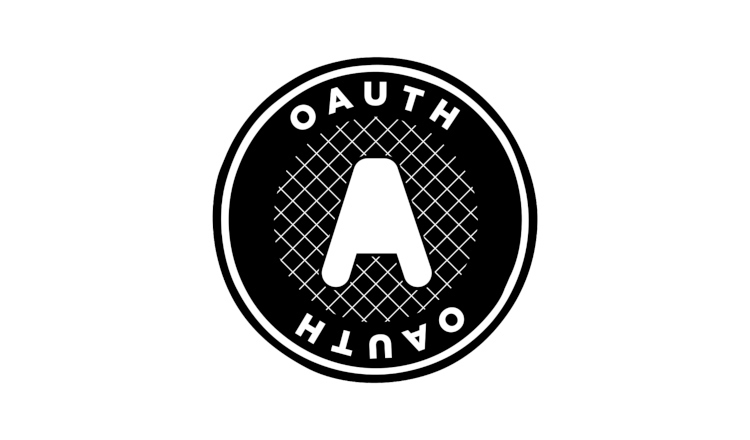 OroCommerce may now connect to a websocket server via the SSL/TLS connection and pass SSL connect options if necessary. To further improve the security of a websocket connection and reduce the risk of Cross-Site WebSocket Hijacking (CSWSH) attacks, the Origin headers are now checked against a list of the allowed origins after the websocket connection is established. The ACL security model has been updated and can now be extended with custom data access rules. To simplify the security audit, the application keeps track of all failed back-office login attempts and related security events. System administrators can now utilize new application health check endpoints to monitor the availability of individual application components. The endpoint web page will display a list of the performed checks with the exact status of each component. The new skip-search-reindexation and schedule-search-reindexation options have been added to the upgrade command allowing for the search index update to be postponed when upgrading applications with large catalogs. OroCommerce now includes the storefront API that can be utilized to build custom-tailored mobile eCommerce applications (read more about how our customers are doing it). The reporting engine can now be configured to use a separate connection to offload all resource-consuming queries to a database replica. Microsoft Exchange integration is no longer included in OroCommerce Enterprise Edition. Microsoft Outlook integration has been removed from the default setup and is now available to the Enterprise Edition customers as a separate extension. This extension is supported and maintained in 3.1 LTS release, but we are not planning to upgrade it for compatibility with further LTS releases in 2020. To upgrade OroCommerce, follow the upgrade and clone instructions. The upgrade process is similar for all Oro applications. Please use the `orocommerce.git` repository or files from http://www.orocommerce.com/download page when doing so. Stay tuned for the upcoming announcement on the new extension release process in 2019 and feel free to leave your feedback or product improvement suggestions below. Check out our Product Roadmap: Looking Towards OroCommerce 4.X for more information on our release schedule.